The Port of Lake Charles has had—and continues to have—a significant impact on the character and economy of Southwest Louisiana. The creation the Calcasieu River Ship Channel to provide a deepwater port at Lake Charles attracted dozens of industries, and now the industrial complex lining the channel is a busy “energy corridor”—one of America’s most active. 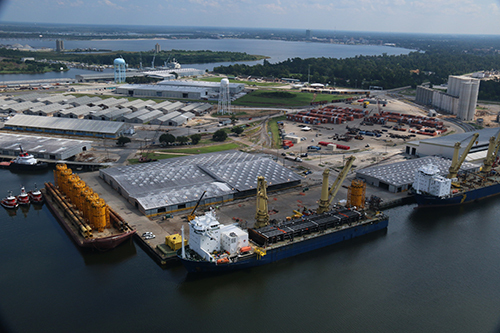 The presence of the Port spurred industrial growth in the Lake Charles area, and today the Port’s activities continue to bring jobs, commerce and investment.